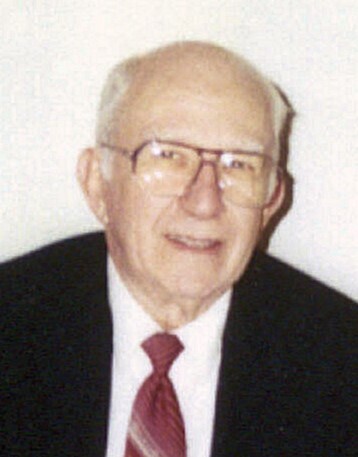 James A. Nicholson, 94, of Atlanta, Georgia passed away at 1:15 p.m. on Sunday, March 31, 2019 at his residence. He was born on September 21, 1924 in Michigan City, Indiana, the son of Arthur and Alma (Snyder) Nicholson. James was born and raised in Michigan City. He was a former resident of the Panama Canal Zone; St. Louis, Missouri; Indianapolis, Indiana; Heidelberg, Germany; Nuremberg, Germany Croix, France and Fort Bragg, North Carolina. He had graduated from Isaac C. Elston High School in 1942. He received a Bachelor's Degree from the University of Nebraska in Omaha, a Master's Degree from University of Georgia and a Specialty Degree from Georgia State. He retired from the U.S. Army in 1966 after 20 years of service. Then he retired from teaching from Atlanta Area Tech School after 29 years of service. James was a member of the First Baptist Church in Atlanta, Georgia and enjoyed traveling, music, dancing and cooking. He married Sylvia A. Cooper in Sardinia, Indiana on March 23, 1952 and she preceded him in death on July 11, 2013. He is survived by a sister Lois Beck of Warsaw, Indiana and a brother, Norman G. Nicholson of Michigan City, Indiana. James was preceded in death by his parents; wife; sister, Dorothy Johnston and brother, Robert H. Nicholson. Graveside services will be conducted at 10:00 a.m. on Saturday, April 6, 2019 at the Westport Cemetery with military graveside rites. Officiating will be Pastor Paul May. The Bass & Gasper Funeral Home has been entrusted with handling the arrangements. Memorial contributions may be made to the American Heart Association or the American Cancer Society through the funeral home.